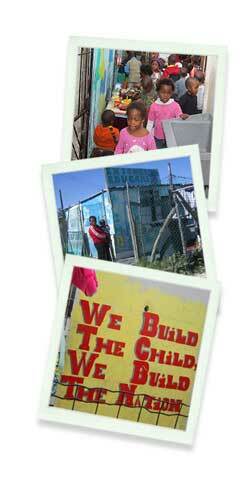 The Cape Cadogan supports Injongo Creche, situated in the township of Mfuleni just outside Cape Town. Injongo was started by Mavis Ngcongolo who opened the doors of her tiny shack on a plot of about 90M2. Although many parents can’t afford the school fees, Mavis manages to create a loving environment, support, protect, and provide daily meals for about 70 young and vulnerable children. Injongo Creche is being supported by a Cape Town NGO called Matchbox who are involved in the up-liftment of township crèche and nursery facilities.